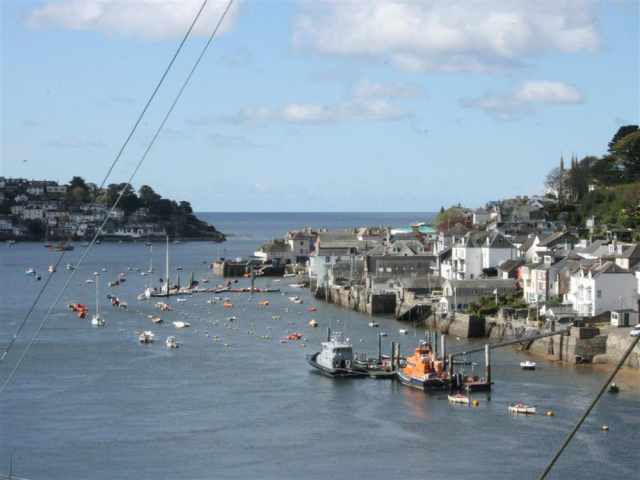 A historic town and commercial seaport the surrounding coast and waterways of Fowey are still busy with watercraft. 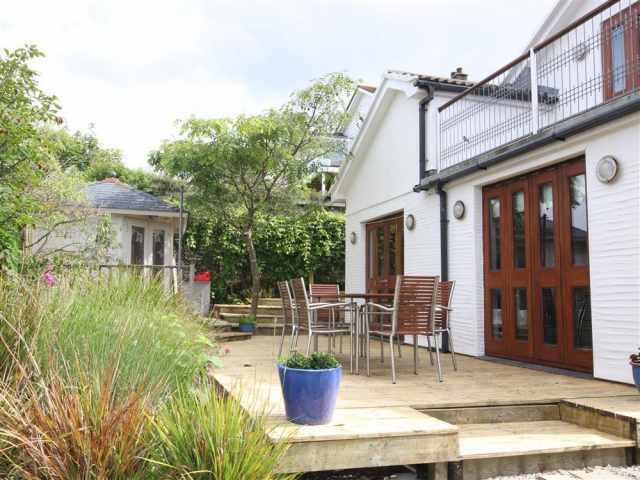 The town is situated in a designated 'Area of Outstanding Natural Beauty'. 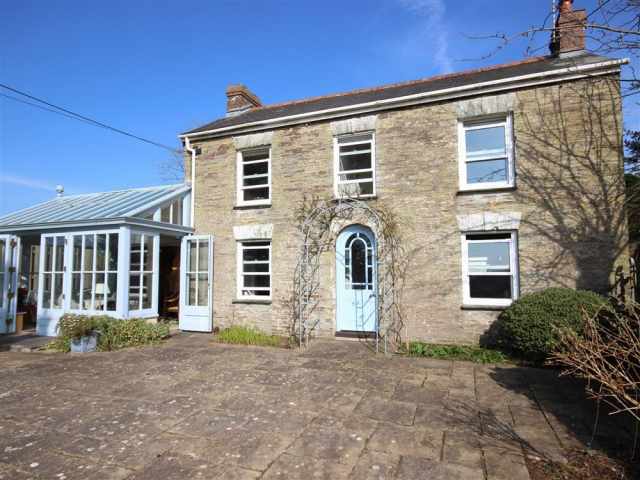 It is truly an amazing place to rent a Cornish cottage. Rows of pastel-coloured terraced houses sit on the west bank of the river and cling to the hills behind this ancient port. Take a gentle stroll along the Esplanade and roam throughout the warren of narrow streets, stop for a pint, fish and chips or a cream tea in one of the many welcoming cafe's or restaurants situated on the waterfront. Hike along the cliffs and down to Ready Money Cove a popular and sheltered beach lying at the mouth of the Fowey Harbour. Visit St Catherine's Castle built in the 1530's to defend Fowey harbour and learn about the fascinating history of the surrounding area. Daphne Du Maurier lived in the area for most of her life and was influenced by the tranquil and peaceful surroundings which influenced some of her greatest works. 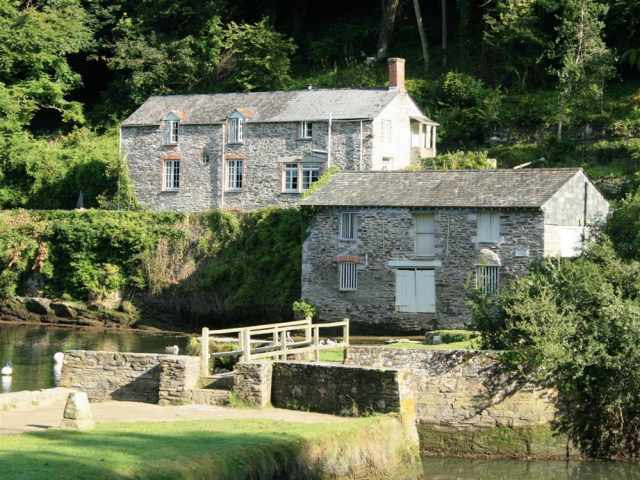 The famous Daphne Du Maurier literacy festival takes place in May, an event not to be missed if you are not sure when to book your holiday cottage in Fowey. If you're looking for adventure then take part in one of the wide range of water based activities available in the area, including boating trips, kayaking, water sports and fishing. 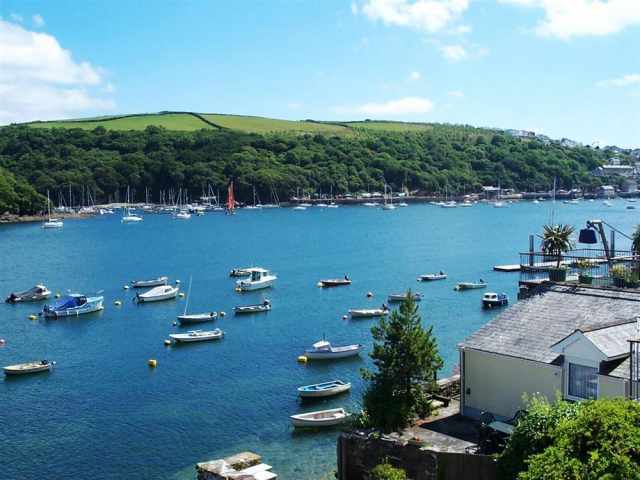 Perched on the edge of the estuary with views seaward, Fowey is popular with boating and fishing enthusiasts while accommodating the most discerning land-lover! 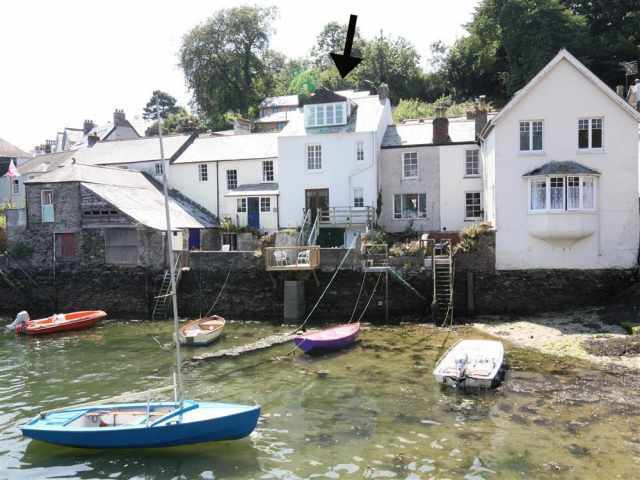 Enjoy Fowey while self catering in Cornwall. 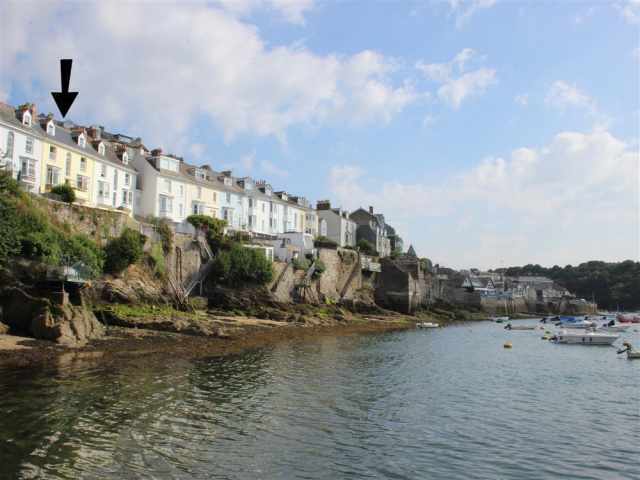 Check out our Cornwall Guide to discover more about what's on, places to eat, places to visit and things to do in Fowey and the surrounding area from one of our Fowey cottages.